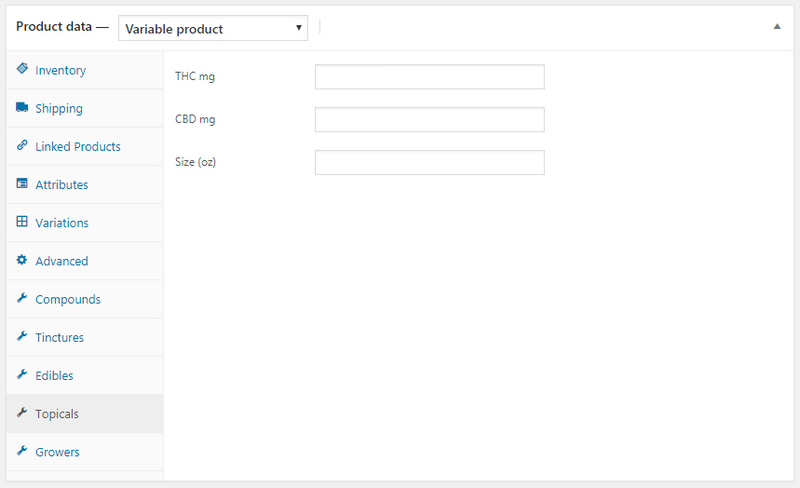 Easily add dispensary details to WooCommerce products. 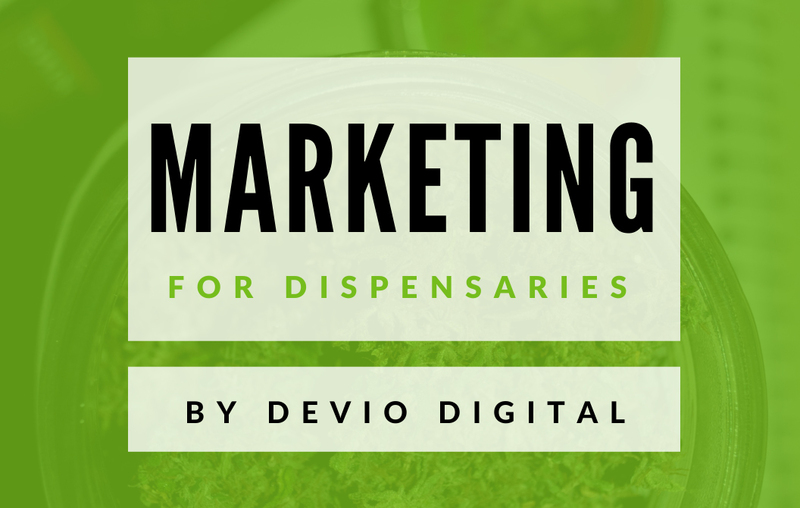 For cannabis shops that are already set up with WooCommerce, we’ve listened to your demands and have put together a WordPress plugin specifically for you. 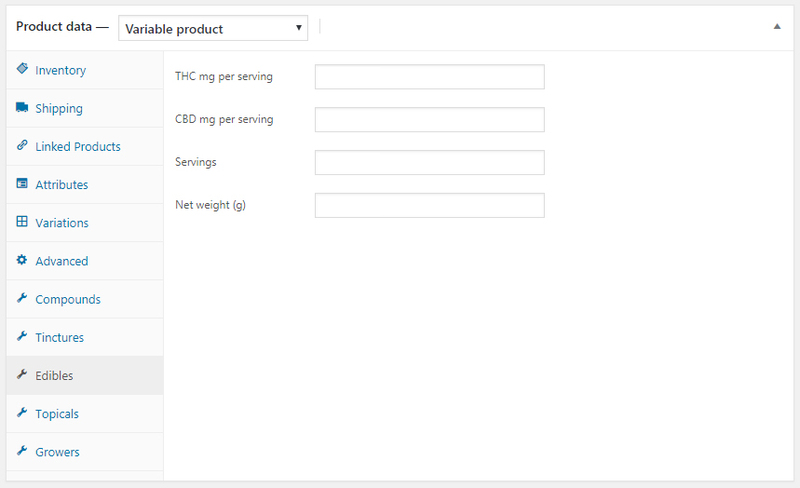 Dispensary Details for WooCommerce will allow websites using WooCommerce to add in cannabis specific details to each product, from compound details to shelf & strain types, aromas, effects, conditions, vendors and more. 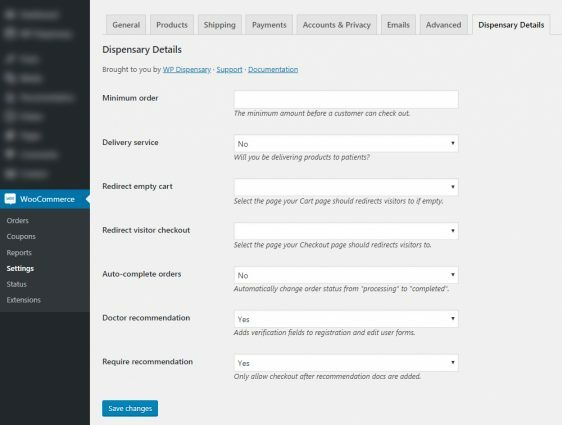 We’ve included a settings page within the WooCommerce Settings page, giving you the ability to control various aspects of your online store. The Dispensary Details Settings has a text box that you are able to add a minimum order amount to (example: 100). If a user tries to check out without reaching the minimum order amount, a notice will display on their screen to let them know that their order needs to be updated to meet the minimum requirements. In order to make sure every order placed on your website is submitted by a verified patient, you can not set a checkout page redirect for any user that is not logged in. 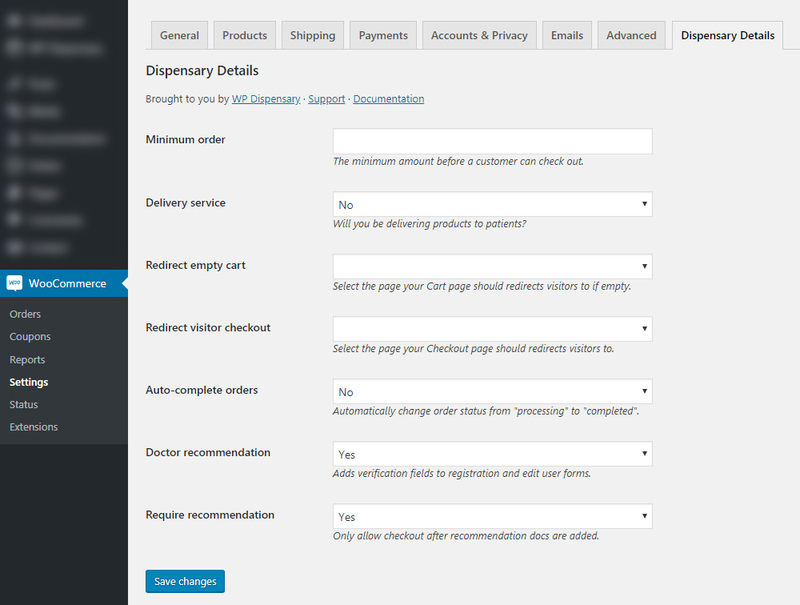 There is also an option for a delivery service to change all “Shipping” references on your website to “Delivery”. For instance, if you are planning on deliveries, it wouldn’t make sense for the checkout page to say Shipping: $5. Instead, by selecting “Yes” from the Delivery option in your Dispensary Details Settings, you can have your checkout page display Delivery: $5. 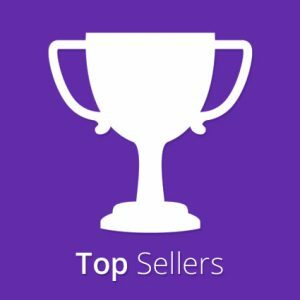 Since a quarter ounce should reduce the available grams in your stock by 7 instead of 1, you are now able to accurately track your inventory with each sale. 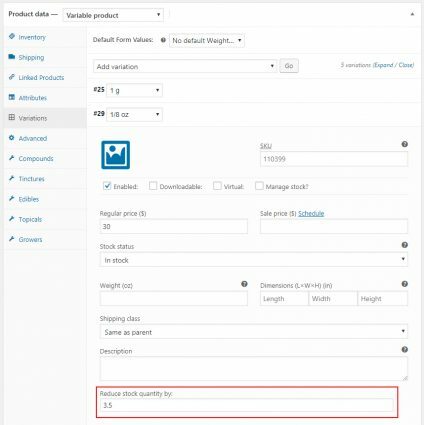 Now if a patient orders an eighth from your site, the stock will reduce by 3.5 – or whatever number you put into the input field, which you can see below. For dispensaries and delivery services who serve the medical marijuana industry, this plugin adds customer verification settings to your patients My Account page, in the Account Details tab. 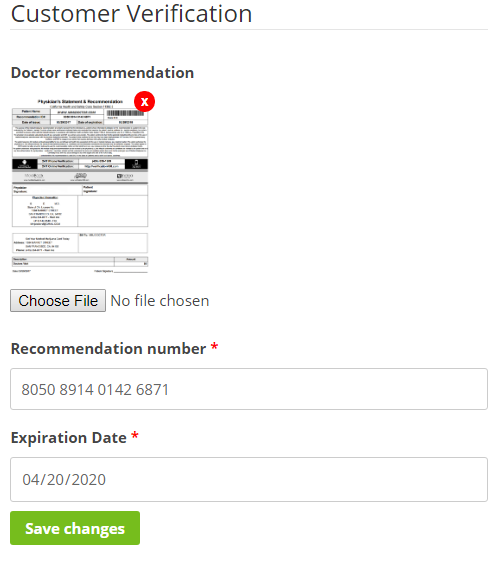 Turning this option on allows your patients to upload their doctor recommendation and input their recommendation number and expiration date. 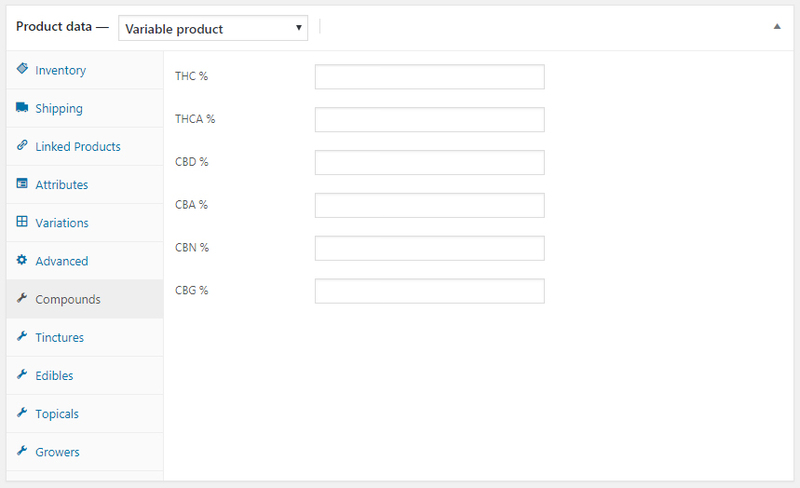 We also added in the ability for you to further tag your cannabis shop items by adding in various taxonomies for things like aromas, flavors, etc. 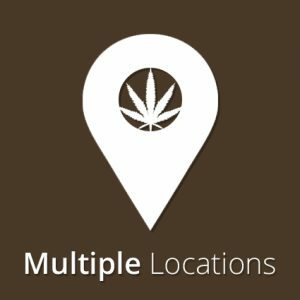 These are all easy for you to link to, giving your patients an easy way to browse by vendor, or find strains that are marked to work well with specific symptoms. As a cannabis shop, you’ll likely have your flower tested and this plugin lets you easily add the percentages of the top compounds found in the cannabis plant. 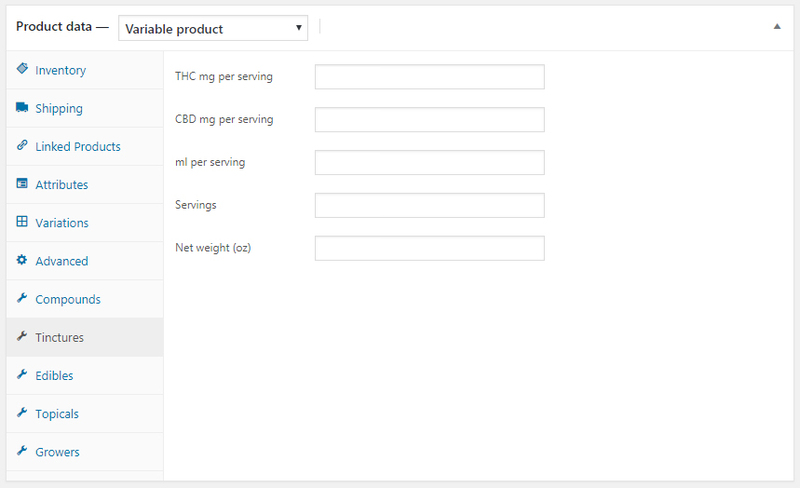 Not only can you add custom Ingredients lists to each edible you have in your shop, you also get a new Edibles Details box. This box gives you the ability to add in THC/CBD per serving, the serving count and net weight. Like your Edibles, with your cannabis shop topical items, you can easily add in ingredients, making it easy for patients to find Topicals that they are able to use based on allergies or personal preference. 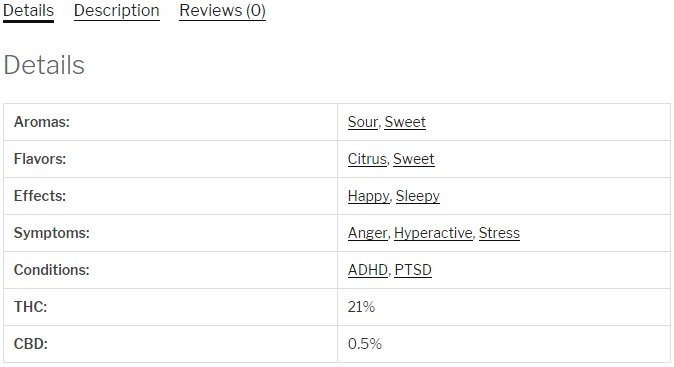 You are also able to easily give you topical items additional details, like THC/CBD content and size. For cannabis shops that have clones or seeds for sale, this detail box is going to be perfect for you. 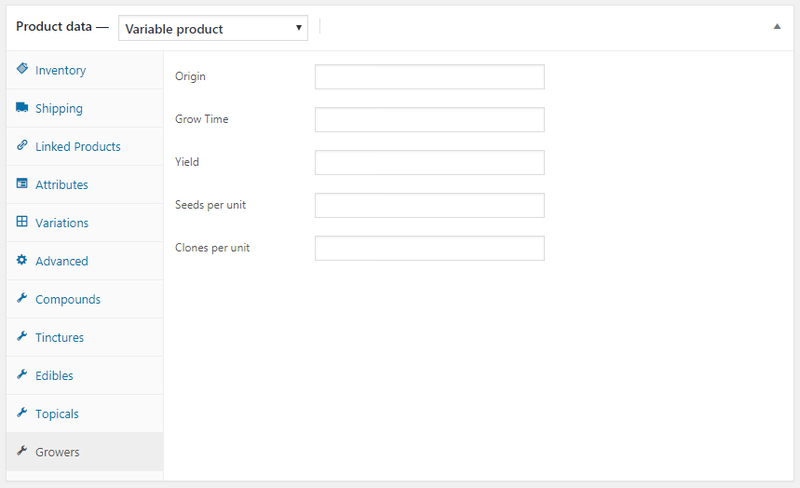 Easily add in the origin, average grow time and yield, and the clones/seeds per unit, making it a breeze for patients to find the right information for each product in your store. Once you’ve added in your specific details for each item in your store, you’ll be able to see the information automatically displayed on the front end of your website. 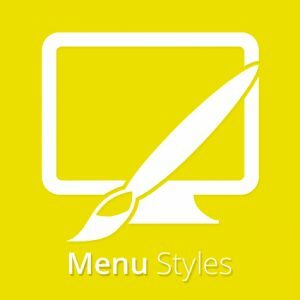 This plugin will work with any WordPress theme, adding your new Details tab to the various other tabs that WooCommerce already displays for products, like Description and Reviews. 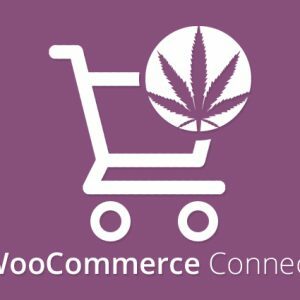 Download Dispensary Details for WooCommerce now!